this is thriller. 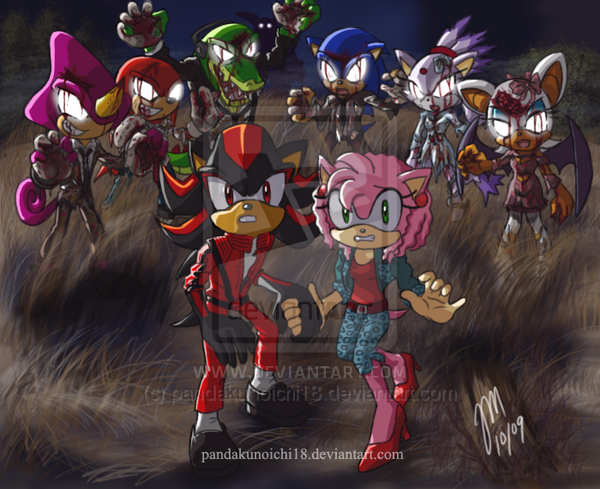 okey i just saw this picture and my first idea was to put it here,yeah i know is shadamy but this pic is very COOL! Thriller-Michael Jackson R.I.P. 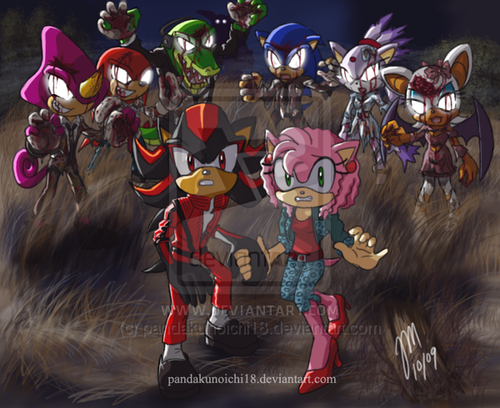 Wallpaper and background images in the 刺猬索尼克 club tagged: sonic shadow amy knuckles espio vector blaze rouge.